Rich nailed all of the high notes playing in my pit for a demanding Sondheim show. He tried his best, however my guests and I noticed his face turning red and him running out of breath during a few sets. A couple of off tunes that was noticeable didn't go over well but it's over now. Didn't get to speak to him after the set. He was scheduled from 11:30 to 12:00pm and at 12:02 he was no where to be found. Rich and his horn band entertained a multi-generational family party for my mom's 95th birthday. He was very accommodating on creating the set list to span the generations, including big band music, rock music and of course happy birthday. He had the 4 year olds dancing around, and the adults clapping and tapping their toes. Mr. Wardlow, was VERY PROFESSIONAL, PLEASANT, ON TIME & DRESSED NICE. His Music was a TRUE Blessing & I WOULD DEFINITELY Love to use his Service Again, Prayerfully for My Husband & My 35th Wedding Anniversary in August 2016, I WOULD DEFINITELY Recommend his Service, you WON'T Regret it. I cannot thank Rich enough for providing the soundtrack to the most special moment of my life. I hired Rich to play some jazz tunes as I proposed to my girlfriend in Central Park. He was incredibly friendly and very easy to communicate with, and his services are more than reasonably priced. Rich is a brilliant musician, and his beautiful trumpet really just took my proposal over-the-top. Thank you again Rich! 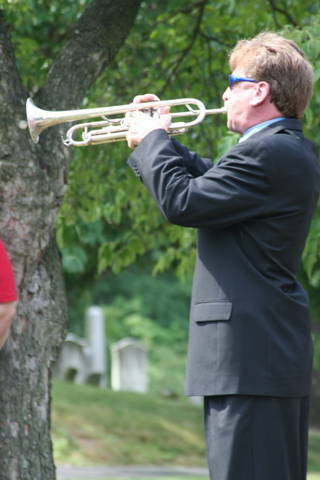 I am a professional trumpet player, that site reads anything from classical concerto's to Rock & Roll, R&B and solo work. Recent credits include the Crabhouse Play, at the Beacon theatre, the opening herald trumpet to the Rutger's Graduation 2011 ceremony, Have played many church and temple wedding services, and holiday religous services. Currently the lead trumpet player for The World Famous Gashouse Gang, Lead brass instructor for Brooklyn United Drum & Bugle corps. I have done many recording sessions, and played with such artists as Jon Bonjovi, Bruce Springsteen, Edgar Winter and has been on the Doo Woop Shop Radio program with Don K. Reed CBS radio. 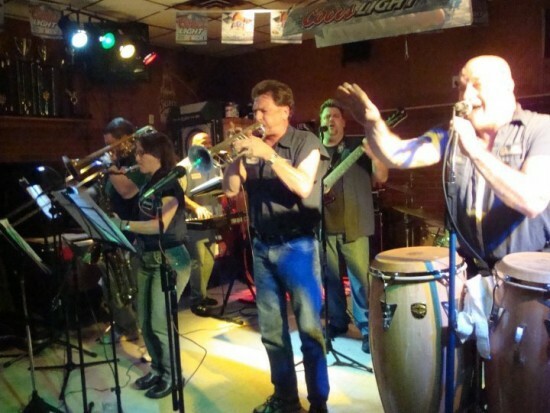 I can fulfill any brass voice you would need from a solo act to a complete ensemble of many voicing arrangements. I look forward to making your special event a muscally memorable one. Thank you Rich Wardlow. 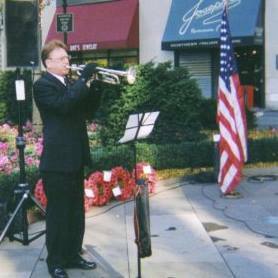 Rich Wardlow is a classically trained trumpet professional and can play any venue you could possibly need from a solo latin style trumpet or a Harry James romantic style of Stardust or the kickin sounds of Blood Sweat and Tears Rich can bring the trumpet sound you are looking for in your event or project.